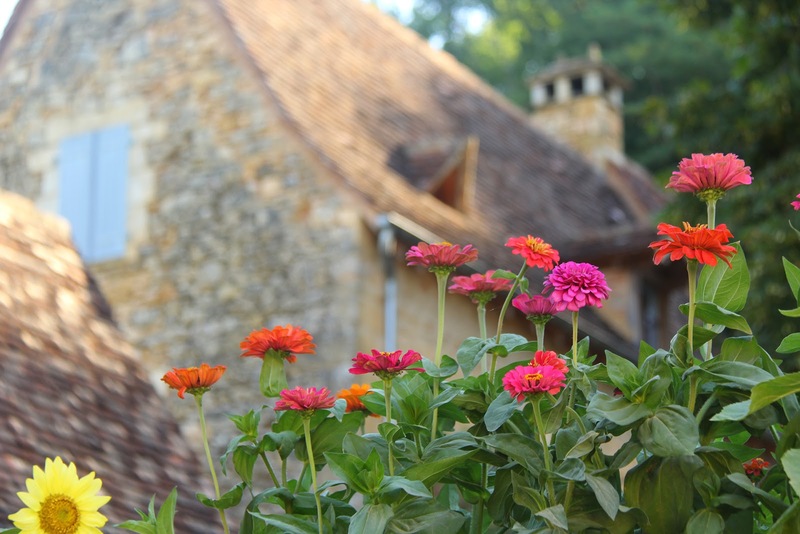 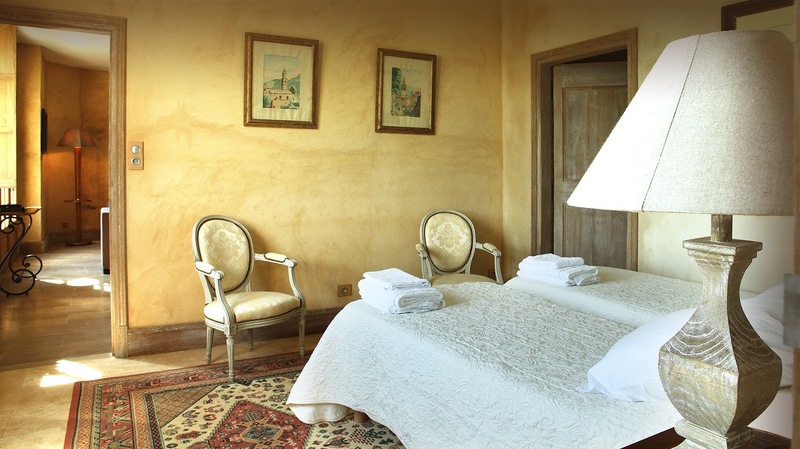 Prestigious rental in Dordogne, France with 10 bedrooms and an infinity swimming pool. 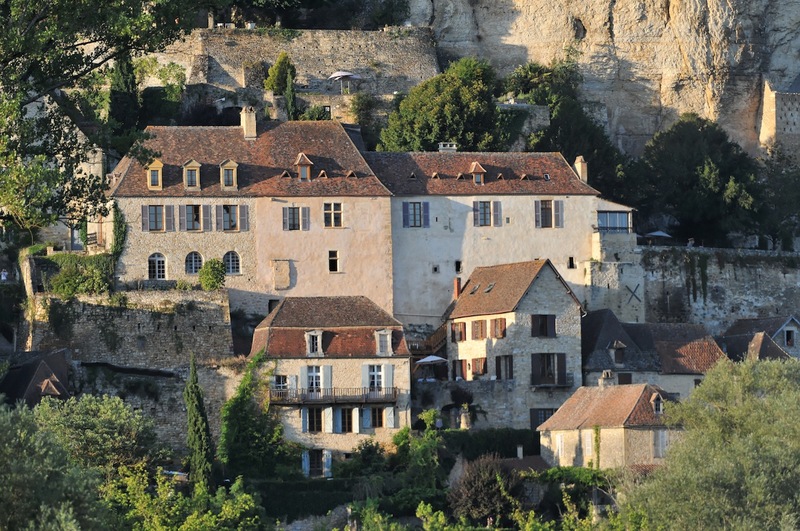 Authentique maison prévue pour 5 personnes située au cœur du magnifique village médiéval de Beynac-et-Cazenac. 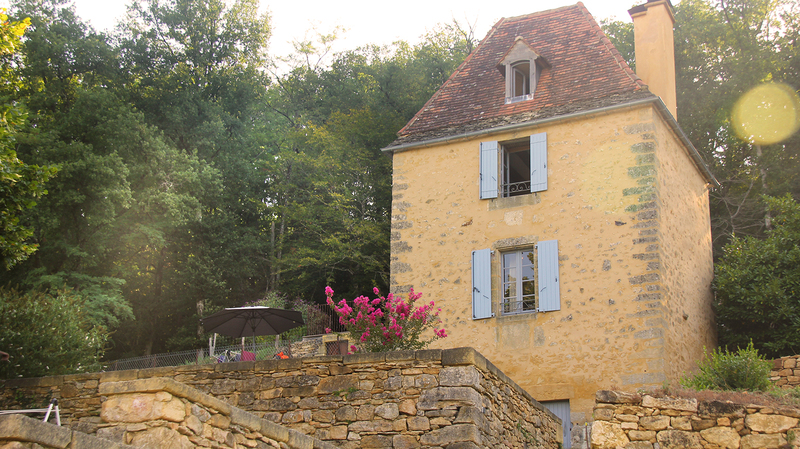 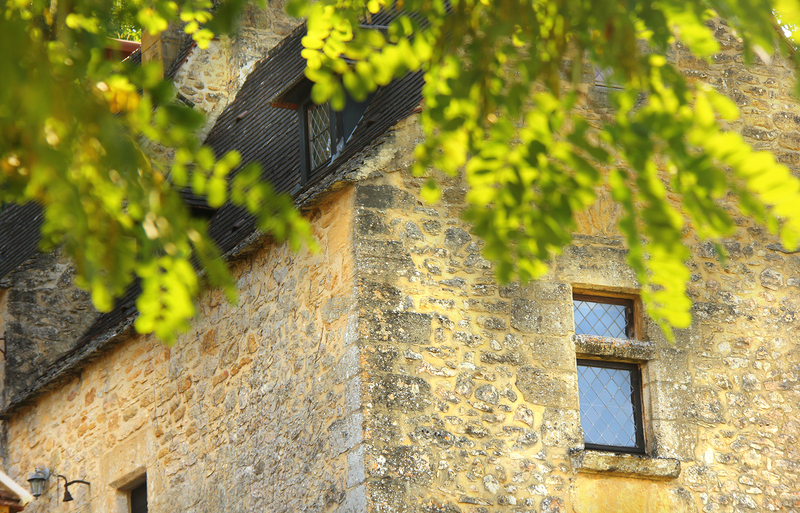 Authentic house for 5 people located in the heart of the beautiful medieval village of Beynac-et-Cazenac. 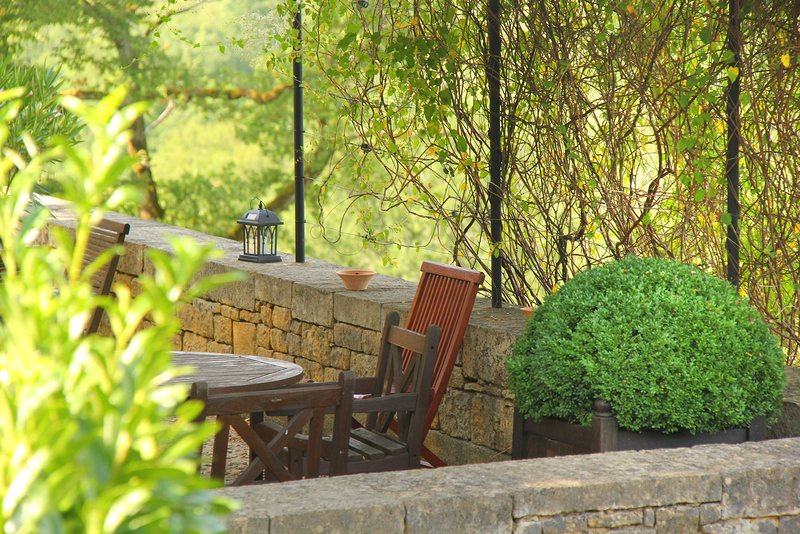 The living-room opens on a big sunny terrace, overlooking the surrounding and hills.